Striking in its simplicity and aesthetically pleasing. the carcase and exclusive to the our collection. 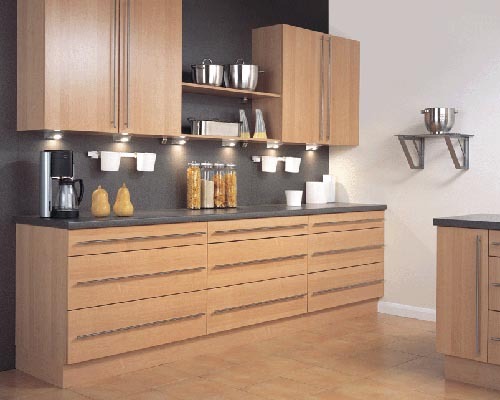 but as with all ranges a full complement of door and drawer sizes are available.